Georgia World Congress Center Authority – The Georgia World Congress Center Authority – the No. 1 convention, sports and entertainment destination in the world! 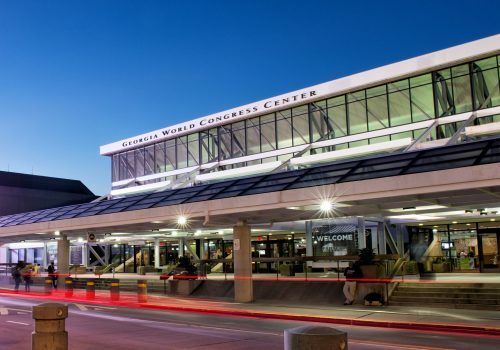 "GWCC rose to the occasion and did the job we needed in its customary, professional fashion." 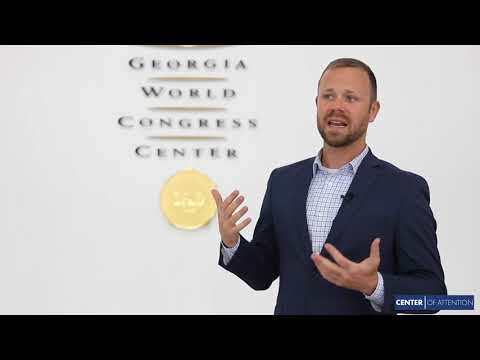 Each year, the Georgia World Congress Center Authority attracts nearly 3 million visitors to the downtown Atlanta area, generating a $1.8 billion economic impact. 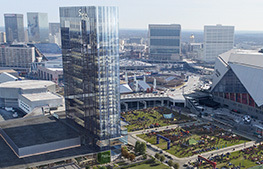 Our 220-acre campus, which includes the Georgia World Congress Center, Centennial Olympic Park, the College Football Hall of Fame, the Junior Achievement Discovery Center and state-of-the-art Mercedes-Benz Stadium, continues to bolster Atlanta’s status as a leader in the entertainment and hospitality industry. Whether you’re planning an event or are a guest on our campus, we promise to deliver first-class customer service and memorable experiences for you. 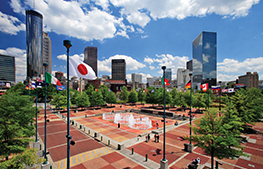 A unique 21-acre park, representing the lasting legacy of the 1996 Atlanta Olympic Games. 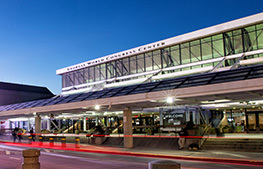 This award-winning 3.9 million-square-foot facility is the largest LEED Gold certified convention center in the world. A new luxury 800-1000 room convention center hotel, with completion anticipated in 2022. 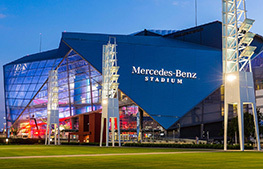 Mercedes-Benz Stadium is the new world-class sports and entertainment facility in the heart of Atlanta. On this episode of Center of Attention, we celebrate Earth Month by highlighting our corporate social responsibility program. As an industry leader in sustainability, GWCCA strives to reduce its environmental footprint through recycling, composting, energy efficiency and more.